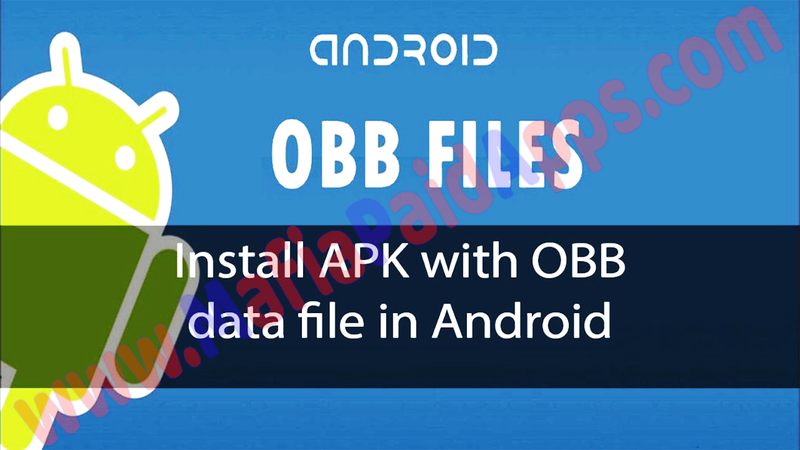 This post will tell you how to install the APK files that have the ‘Data file’ or ‘OBB file’ with them. This post covers 2 ways of installing APK with OBB files. 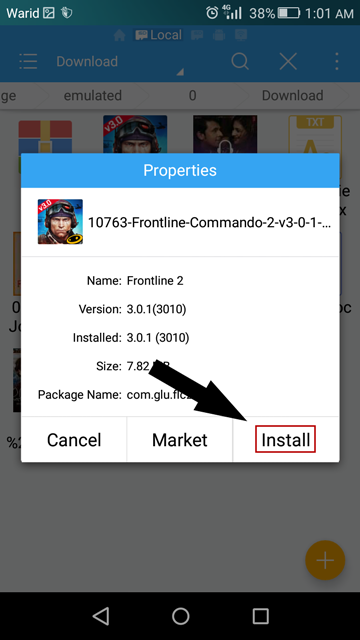 If you are looking for the guide on ‘how to install simple APK (without data or OBB files) on your android phone, click here. It is easy to install APK files with OBB data using a PC or a laptop. However, you can still install APK files with OBB directly on your android device. You need to have ES File Explorer app on your android device if you want to install the APK with OBB data directly on your android device. 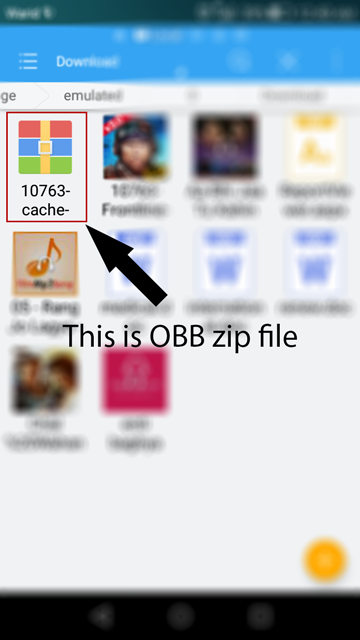 1>First of all unzip/extract the downloaded OBB or Data file in your PC or laptop. 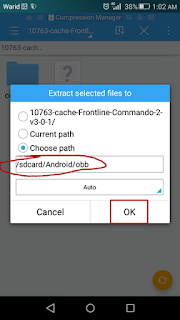 2>Copy the ‘Data’ folder and place it into the given path:External SD Card > Android > Data > **paste the folder here**.In case of OBB files, copy the OBB folder and place it in the given path here: External SD Card > Android > OBB > **paste the folder here**. 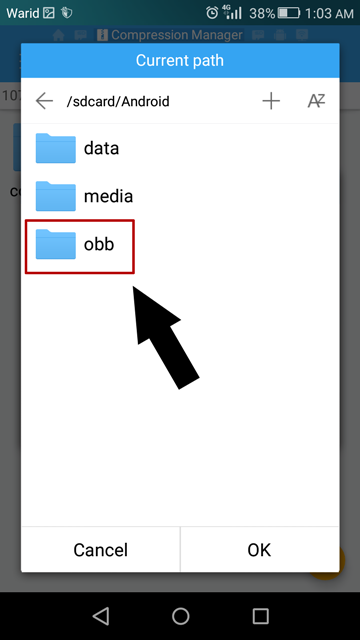 3>If you cannot find the OBB or Data folder, you can create a new folder manually. 4>Make sure that the files are successfully copied in your SDcard. 5>Disconnect your phone from PC. 6>Run the APK file now. How to Install APK with OBB directly on your android device? 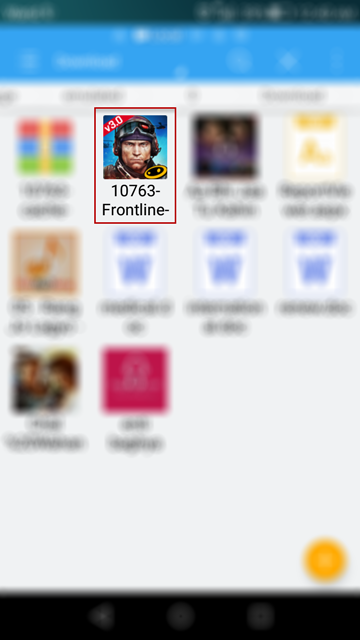 1>Install the app ‘ES File Explorer’ on your android device. 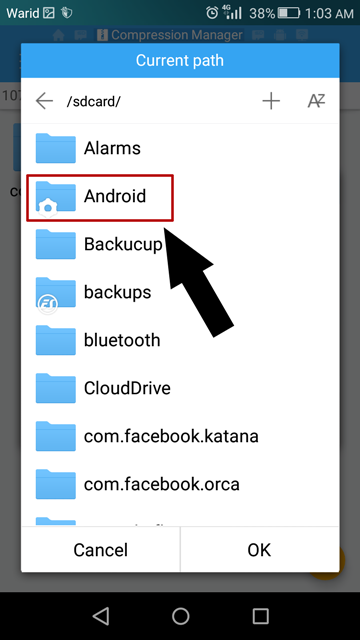 3>Once you have downloaded the APK and the OBB file, open ES File Explorer that you installed in step 1. 4>Locate the APK file, click on it and select ‘install’. 6>Now you need to place the OBB file in the right place. In order to do so, locate the OBB file in your device. 7>Click on the OBB file. (it asked, choose ‘ES zip viewer). 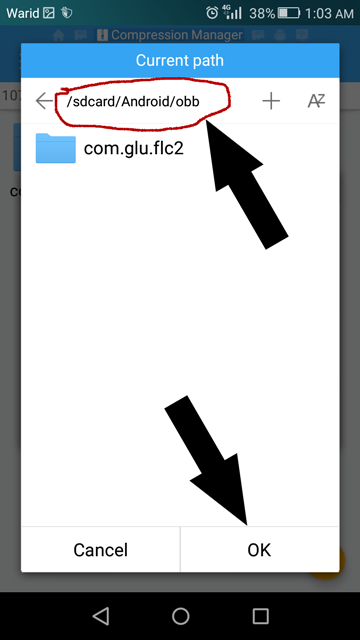 8>After the OBB zip file is open, you will see a small box with an arrow on the top right. This is the ‘extract’ button as shown in the image. 9>Click on the extract button. 10>Now you have to choose the path where you want to extract the content. 11>Select ‘choose path’ and click on the box below it. 12>It will open a box where you can choose the path. 16>Now you will see the selected path (sdcard/Android/obb). 18>Wait for the files to extract. Video Tutorial install APK with OBB/data file on an Android Smartphones?